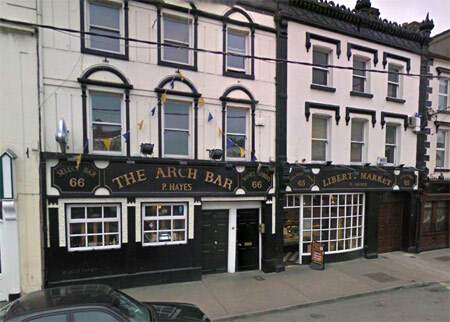 The Arch Bar, Liberty Square in Thurles had barely opened its doors, when Mikey Ryan entered its welcoming portals. The Martini now presented; before consuming it, Mikey removed the accompanying ‘Pimiento Pepper Stuffed Olive’ from his drink, before carefully lodging it into a small glass jar, which he had removed from his inside pocket. Two minutes later Mikey ordered another Martini and proceeded to carry out the same procedure; removing the olive from his drink to the small glass jar in his inside pocket. After about an hour, now full of Martini’s, and with the glass jar tightly packed full of stuffed olives, Mikey retreated from the licensed premises. Great Start to my Day … A Good Chuckle ….